1. Misconception: Atkins can be used as a short-term or crash diet. Reality: If you do Induction for two weeks to drop 10 pounds and then go back to your old way of eating, you will be treating it as a crash diet. But that goes against everything I recommend, and will lead to problems in the long run. 2. Misconception: You can lose weight doing Atkins, then return to your old way of eating. Reality: Do this, and as with your past attempts, you will neglect to change those eating habits that ensure you always regain lost weight. 3. Misconception: You can focus solely on losing weight and minimize the maintenance aspects. Reality: Any weight loss program that does not segue into weight maintenance is doomed to failure. The eating plan you will follow during Lifetime Maintenance is likely to be somewhere between your menu during the Induction phase and the way you ate before you started Atkins. 4. Misconception: You can eat any food so long a: you do not exceed 20 grams of carbs a day. Reality: If you eat junk foods or other nutrient deficient carbohydrate foods instead of vegetables and other nutrient-dense foods, you will miss most of the benefits I write about and you certainly will not be fostering long-term health. 5. Misconception: You can use Atkins for weight loss, but you don't have to bother with exercise and supplements if you don't have any health problems. Reality: If you don't supplement with vitanutrients and exercise regularly, you may take off pounds, but you will miss out on important health benefits. And everyone needs exercise: It is not related solely to weight loss. 6. Misconception: You can just continue to do Induction until you lose all of your weight. Reality: You will lose weight more quickly if you continue doing Induction, but you won't learn how to keep that weight off permanently if you don't move through the four phases. More important, you will miss out on the benefits of the phytochemicals present in health-promoting carbohydrate foods. 7. Misconception: You can go back to eating your favorite foods after you lose weight. 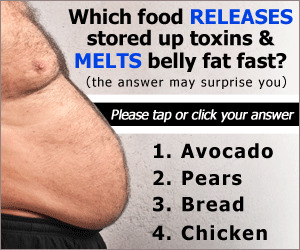 Reality: Your favorite foods may well be your problem foods. 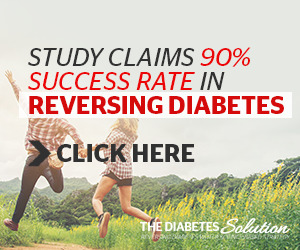 Unless you acknowledge and learn how to deal with your addictions, you are doomed to regain your weight and fall back into the dangerous cycle of high blood sugar and overproduction of insulin. 8. 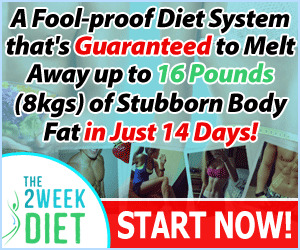 Misconception: You can do Induction during the week and binge on weekends and still lose or maintain weight. Reality: When you do Atkins during the week and then cheat on the weekends, for several days after your binge, you are no longer burning fat. At most, you could be in the fat-burning state for only three days each week. In addition, you may have overstimulated your insulin response, increasing the metabolic risk factors underlying your weight problem. Remember that when you burn fat, dietary fat is also being burned. However, if you combine high carbs with high fat-the typical American diet-you can be increasing your cardiovascular risks. 9. Misconception: You can do Atkins while following a low-fat regimen. Reality: To encourage your body to burn its own stores of fat, you need to reduce the amount of carbohydrates you eat, meaning you need to eat primarily foods rich in protein and fat. Remember that essential fatty acids play a role in normal metabolic function. Fat also plays a role in stabilizing blood sugar and increasing satiety. 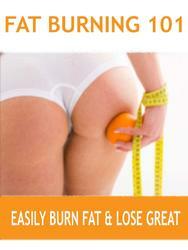 If fat intake is too low, you will not burn fat aggresively. Moreover, excess protein converts to glucose and can keep fat from becoming the primary fuel.